Aishwarya Service Apartment is located in the lush green area of Navi Mumbai. 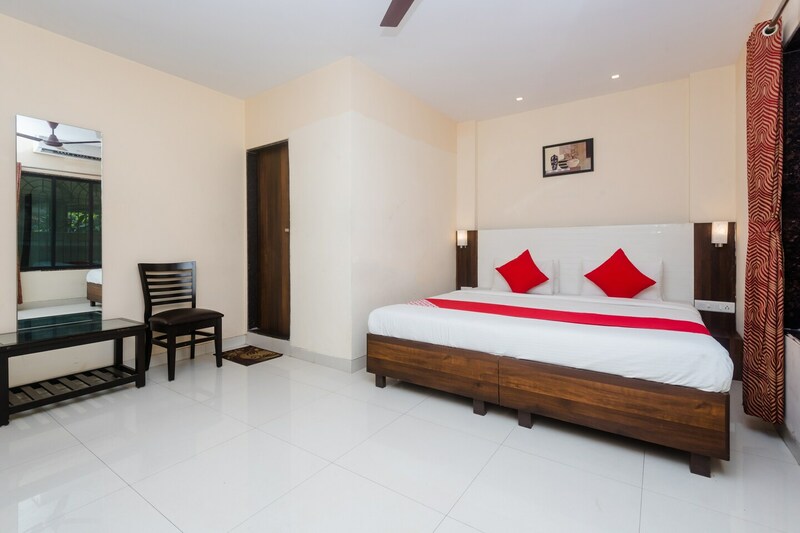 This serviced apartment is made to cater to all your needs. The rooms are spacious with comfortable furnishings that offer several modern amenities for a hassle-free stay. The rooms are neat, clean and well-maintained. Laundry service is available on request and you can swipe your card to make the payment. CCTV cameras ensure your safety during the stay. It is also well-connected to key points in the city.